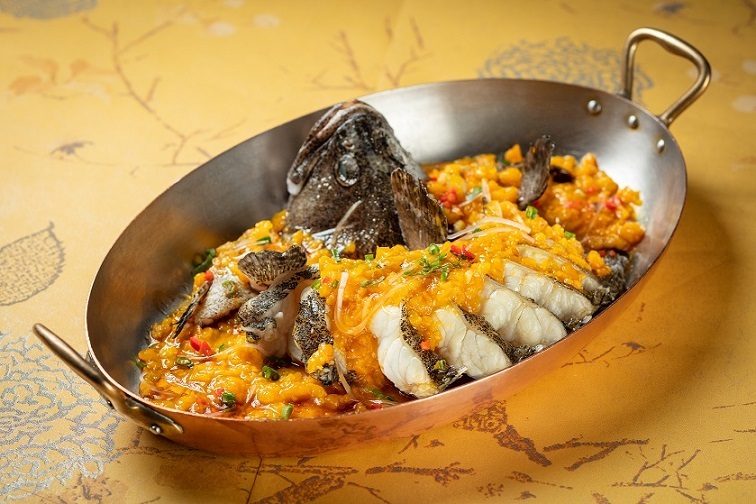 (Macao, Dec. 6, 2018) – Sands Resorts Macao and Sands® Macao are introducing delicious and warming winter menus at eight award-winning Chinese restaurants across The Venetian Macao, The Parisian Macao, Sands Cotai Central and Sands Macao from now until Feb. 28, 2019. Bringing health, heat and vitality in the cooler winter weather, all the ingredients used in the Winter Warmer dishes are traditionally valued for their nourishing properties. Renowned for its authentic Chinese cuisine, Golden Court restaurant is offering several dishes bursting with warming properties to keep the chills away this winter. Fresh and delicious ingredients are enhanced with healthful herbs and vegetables. Offering superb southern Chinese cuisine, Canton has crafted a Winter Warmer menu to nourish and sustain over the cooler months. 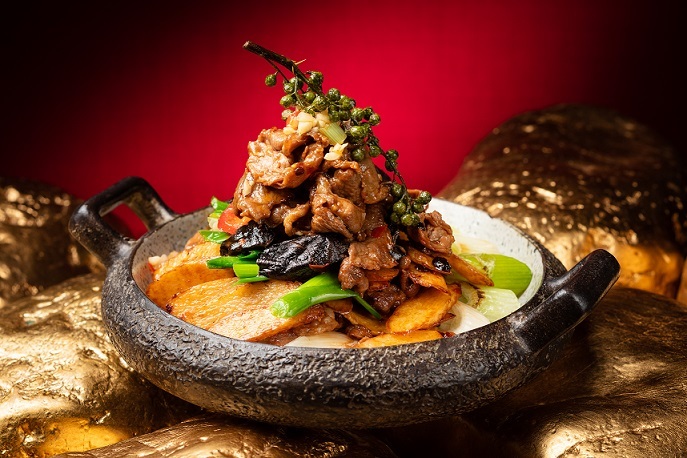 Specialising in authentic northern Chinese and Sichuan cuisine, the award-winning restaurant’s Winter Warmer menu features a variety of delicious and nourishing dishes. With its spectacular location on the 6th floor of The Parisian Macao’s Eiffel Tower, La Chine is offering rich soups and consommé with magnificent 360-degree views of the Cotai Strip to create an unforgettable dining experience. 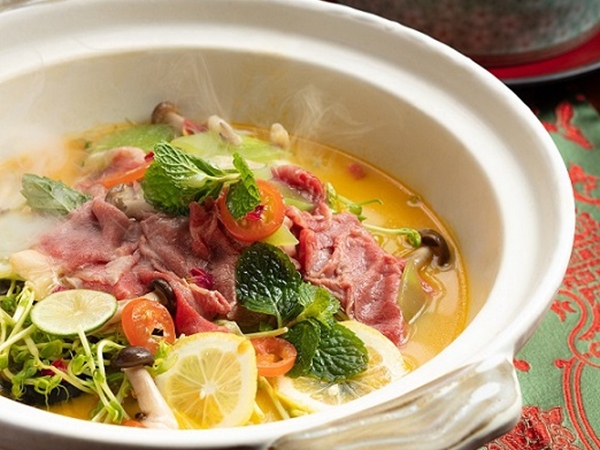 Elegant and traditional dining venue Lotus Palace is offering featuring classic hot pot warmers this winter, full of healthful goodness. 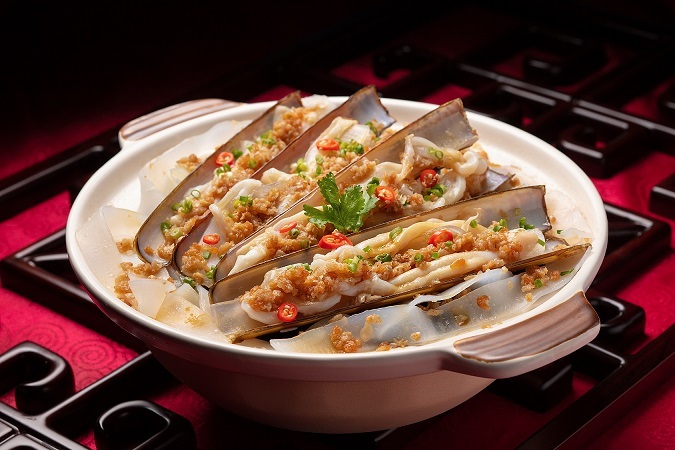 Award-winning Dynasty 8, Conrad Macao, Cotai Central’s signature Chinese restaurant, serves high-end Chinese cuisine evoking old-world China charm. Its Winter Warmer menu offers healthy choices and delicious comfort food. Rice Empire is serving outstanding proteins accompanied with your choice of soup: Thai style tom yum, herbal black chicken broth, and spicy Sichuan pepper broth. 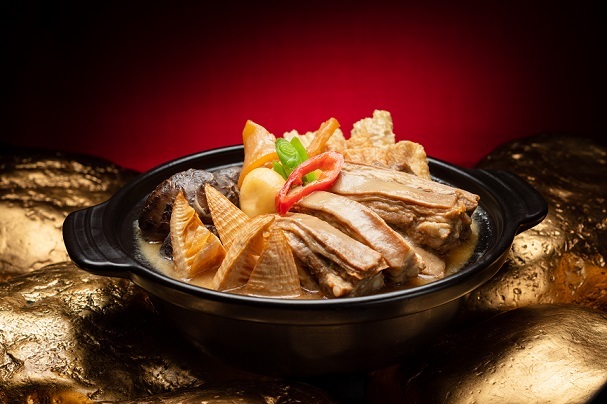 A fast and convenient stir-fry restaurant in the Cantonese and Hong Kong tradition, Southern Kitchen is offering deliciously different and authentic winter treats. 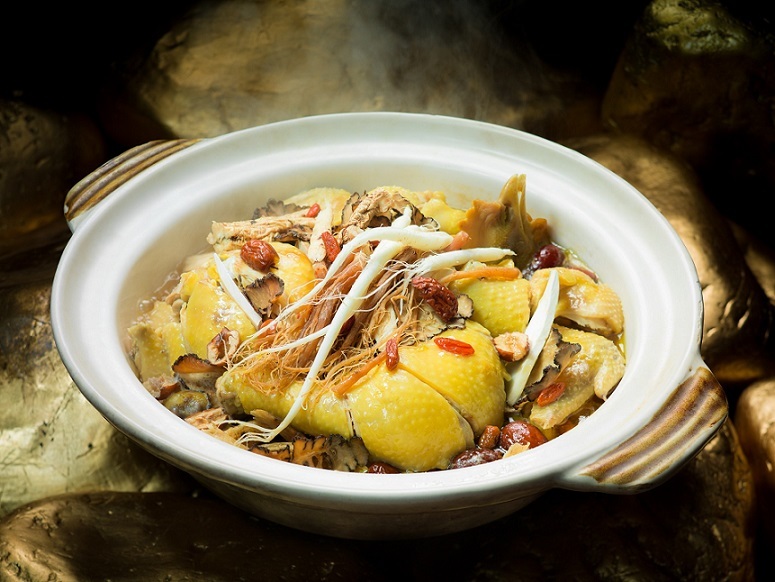 Photo caption: Sands Resorts Macao and Sands Macao have launched a delicious range of healthful Winter Warmer menus at eight outstanding restaurants from now until Feb. 28, 2019.